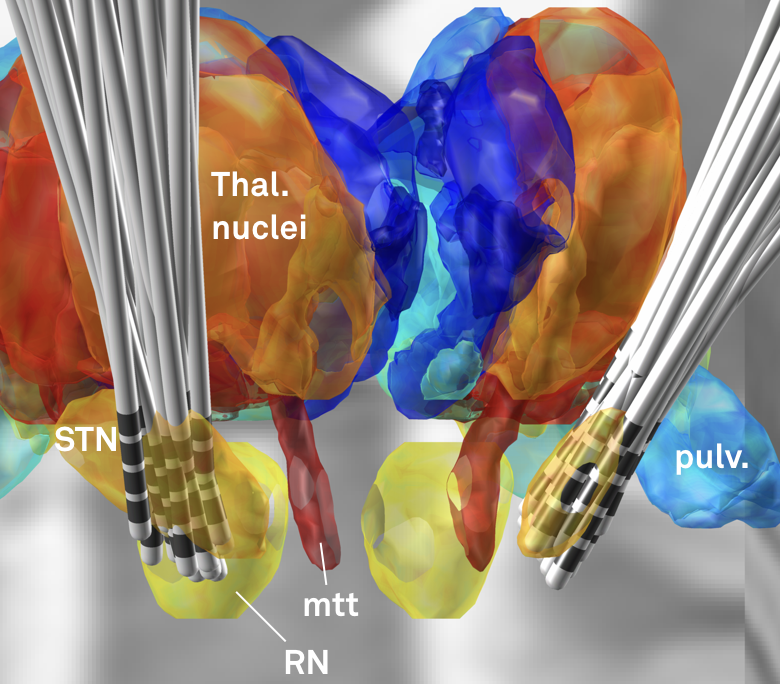 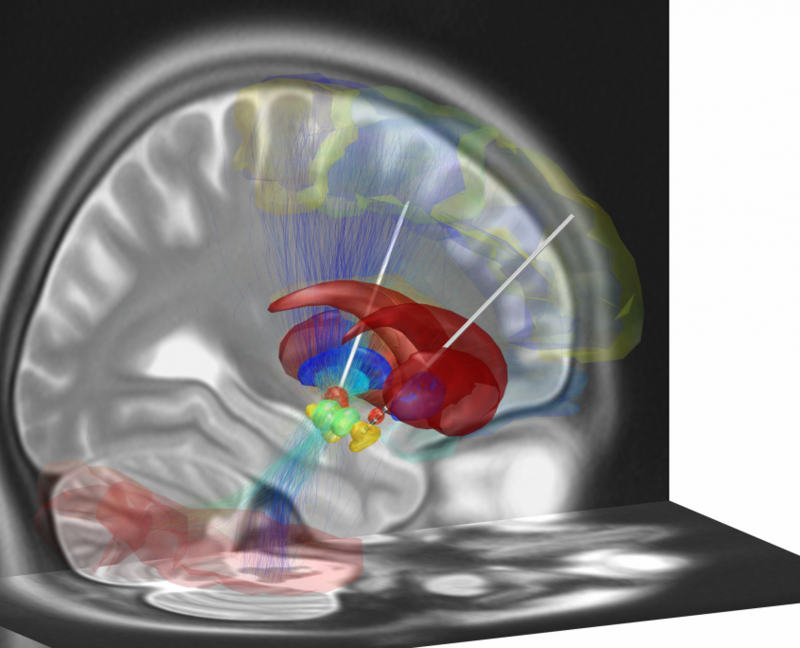 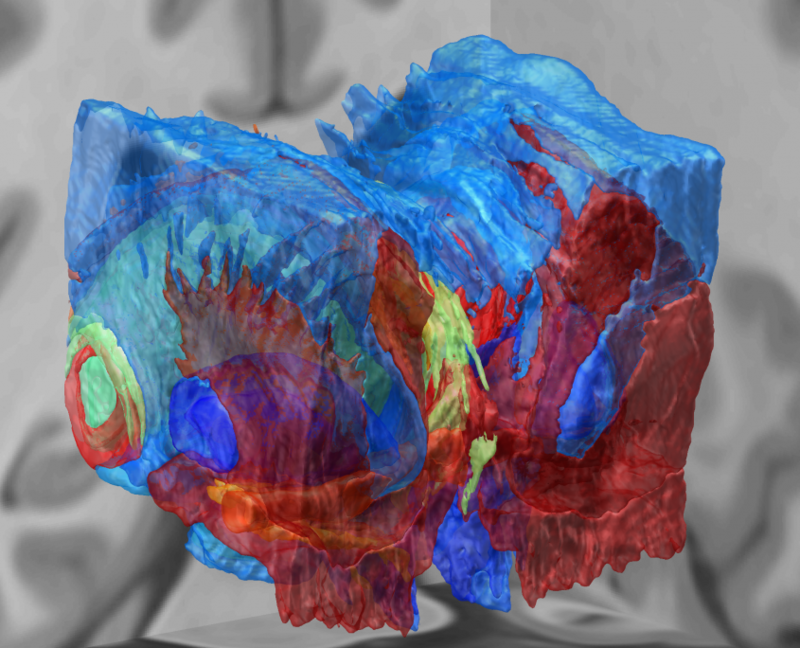 Lead-DBS – A Matlab toolbox reconstruction and visualization of DBS electrodes based on postoperative imaging. 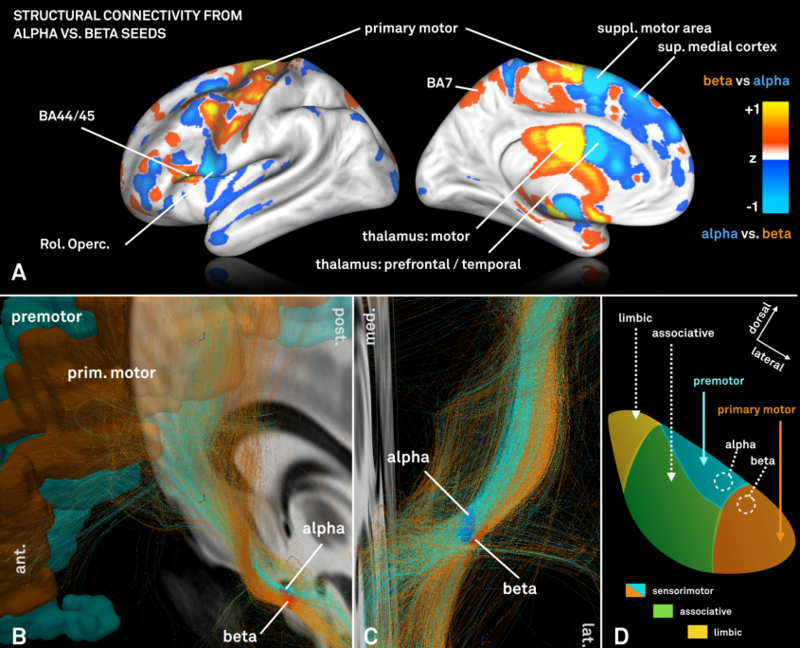 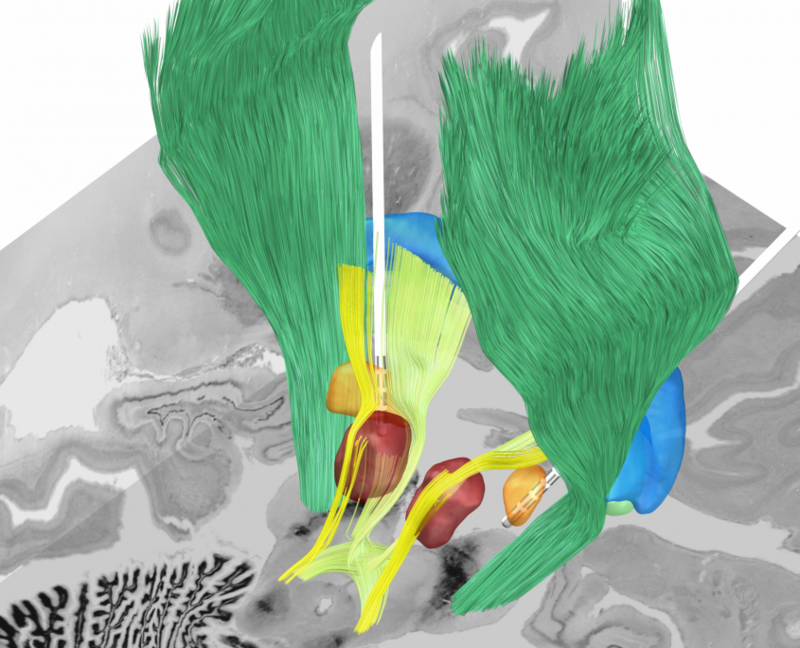 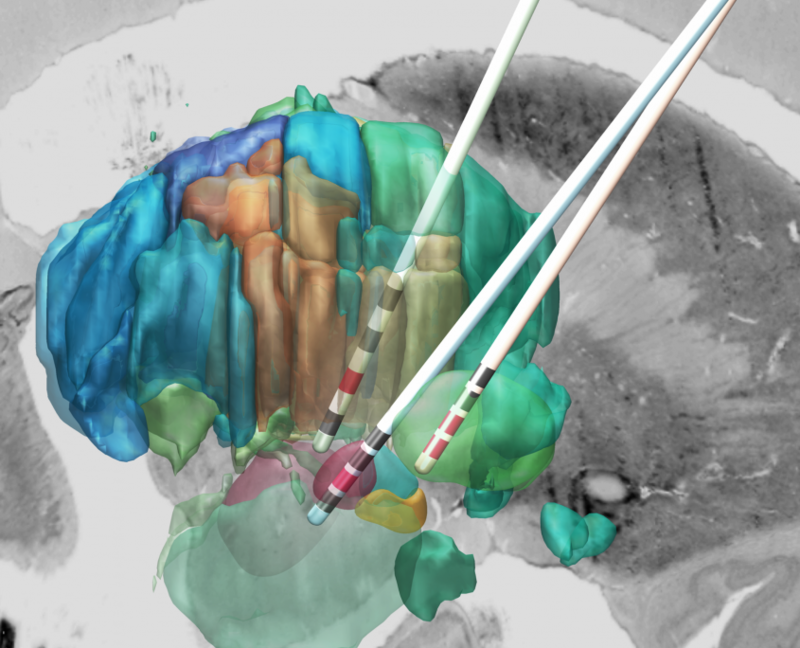 A toolbox facilitating Deep Brain Stimulation electrode reconstructions and computer simulations based on postoperative MRI & CT imaging. 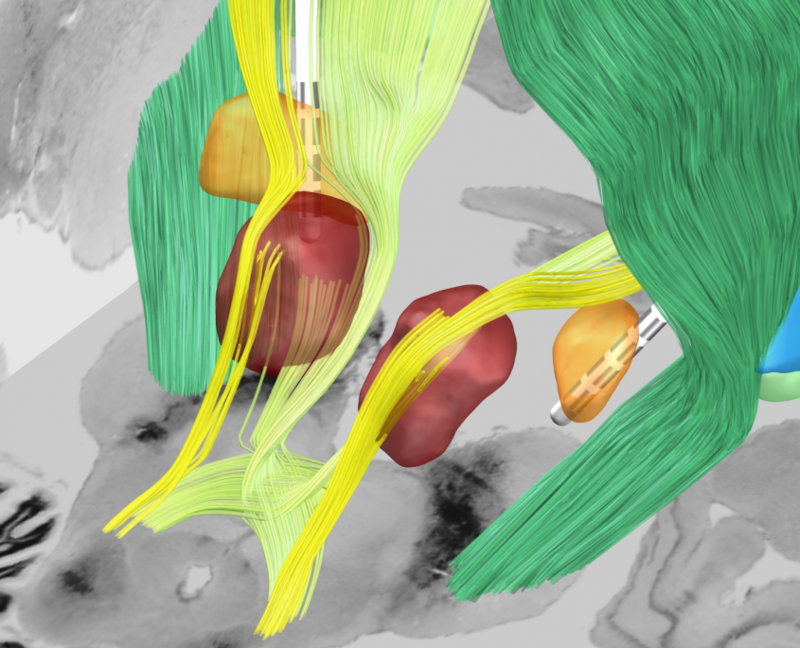 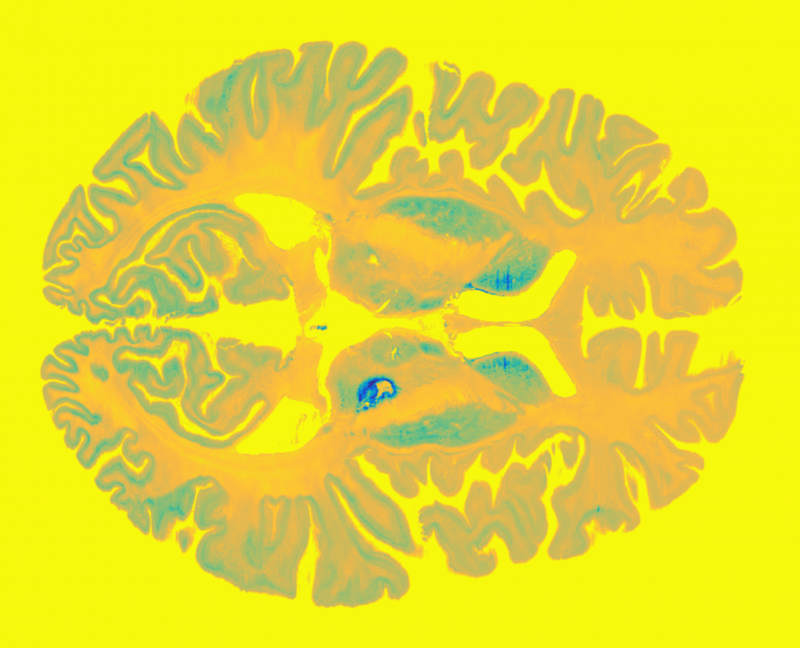 Lead-DBS was initially developed at the Movement Disorders Unit of Andrea Kühn, Department of Neurology, Charité – University Medicine (CCM), Berlin, Germany. 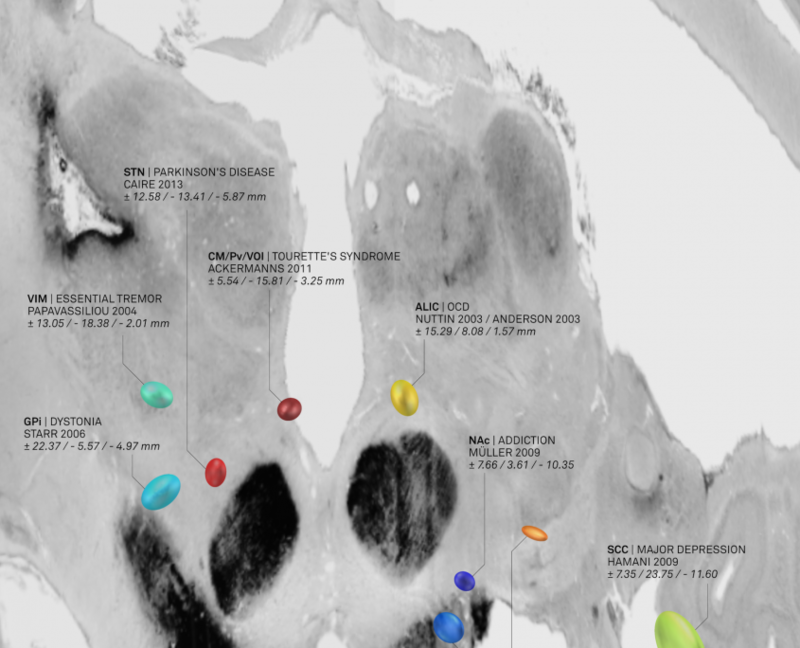 Since 2016, development continues among researchers from various institutions (see about page).